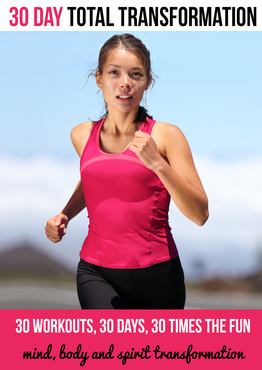 High Intensity Interval Training (HIIT) is the best fat burner known to man. 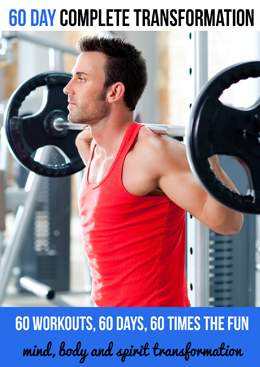 We provide tailored personal fitness training. Training can be provided in one of our studios or on location. Fun, great fat burning and empowering. We provide training from beginners to advanced. Our training is about more than just your body, we'll lift your spirit and give you a positive mindset. No Exuses - Just results! Whatever your goals we develop training programs to suit individual needs. 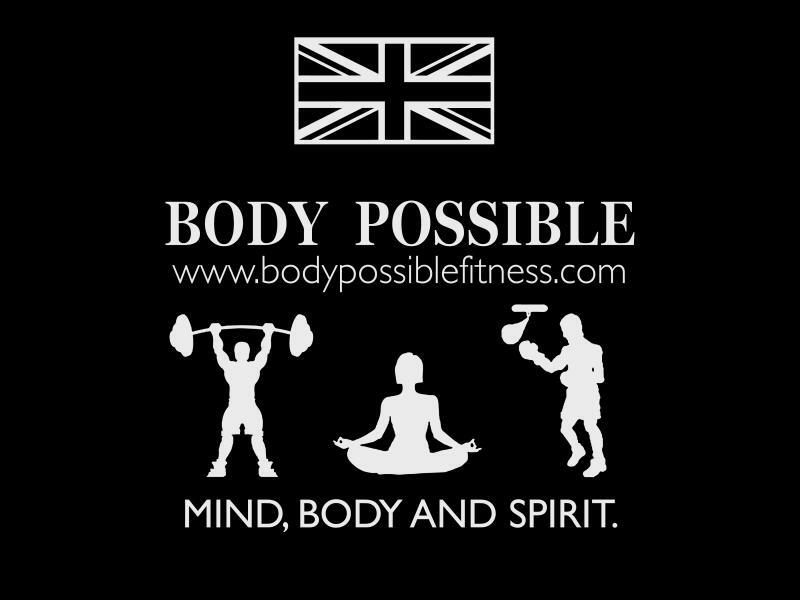 It's my pleasure to present to you Body Possible - personal fitness training. I have developed the ‘Body Possible System’ over the last 20 years which includes a combination resistance training, high intensity interval training (HIIT), advanced plyometrics as well a low level cardio. When combined with correct nutrition I believe it is the fastest way possible to achieve whatever results you are looking for. Why Body Possible? Because when it comes to your body you will be amazed to discover what is possible. If you can visualize it, believe it and if you are prepared to put the work in, achieve it. 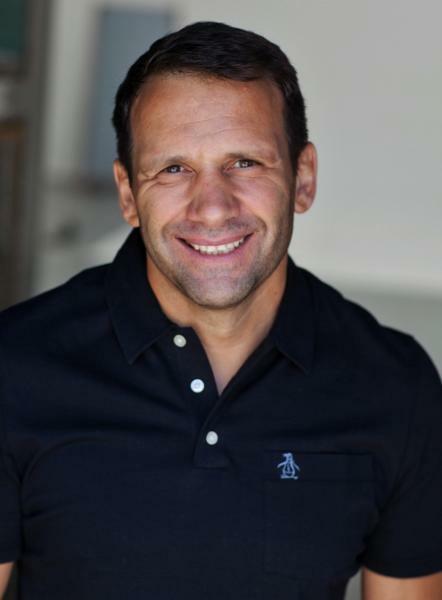 I have assembled a team of elite personal trainers and personally oversee every clients program. We work with every level of client, from Families to Sports Professionals, from Housewives to Film and TV Actors, celebrities and everyone in between; All our trainers are fully certified and carry full liability insurance and have expertise in a variety disciplines including boxing, martial arts, kettle bells, TRX, function training and much more. We know exactly what it takes to get you to your ideal body in the shortest possible time, however you imagine it to be, whether it's preparing for your next role or simply want to feel good the next time you visit the beach or pick up the kids from school, or whatever special occasion may be just over the horizon. Give us your goals and we will give you the steps to get there with a fun strategy designed specifically for you and your body type around workouts and exercises that you enjoy either in one of our studios or in the comfort of your own home environment, gym, on the beach, in the park or wherever it is that YOU MOST ENJOY to workout. We can help you create the body you have always wanted, it's that simple, it’s possible - Body Possible. Surviving Thanks giving the 3 stage fitness survival plan.